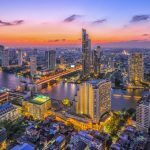 Best things to do in Bangkok at night — 4 best fun & top things to do in Bangkok at night - Living + Nomads – Travel tips, Guides, News & Information! 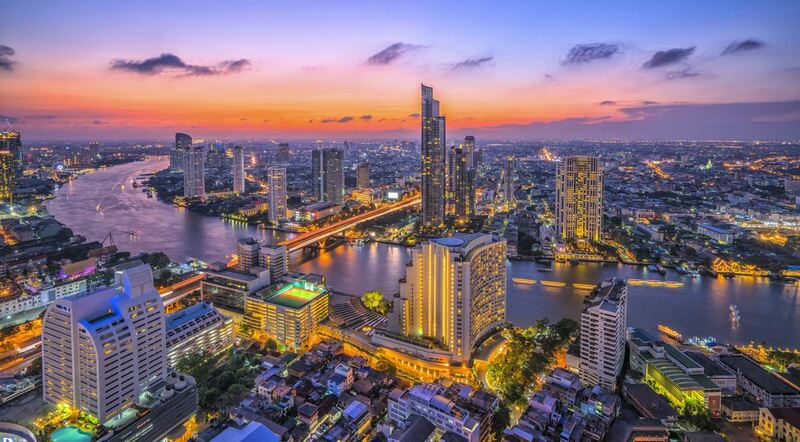 It can be said that Bangkok is a never sleep city with fun and bustling nightlife spots for you to relax and exploring. 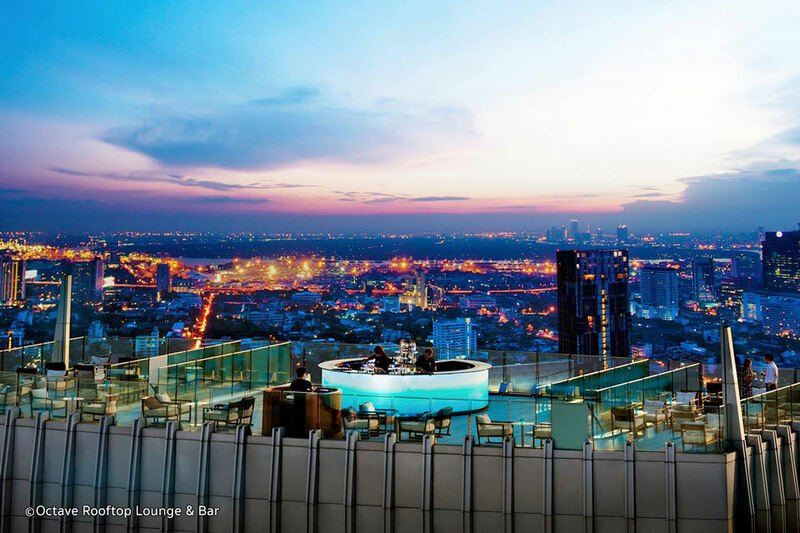 Don’t miss the fun beat when you can “reverse the time zone” and enjoy nightlife entertainment activities in Bangkok! 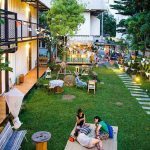 So, are you looking for what to do in Bangkok at night? 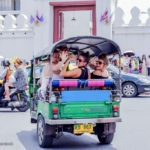 Let’s check it out our best things to do in Bangkok at night with 4 best fun and top things to do in Bangkok at night with Living Nomads below. 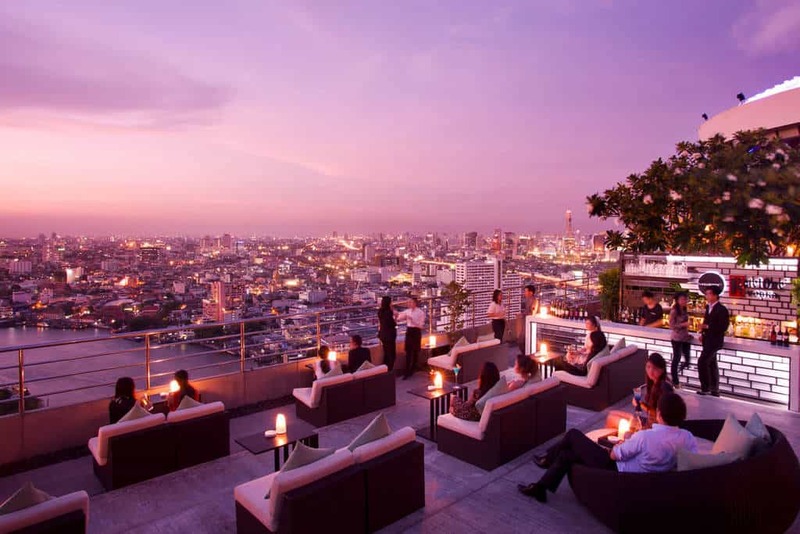 Relaxing at rooftop bars is one of fun things to do in Bangkok at night. 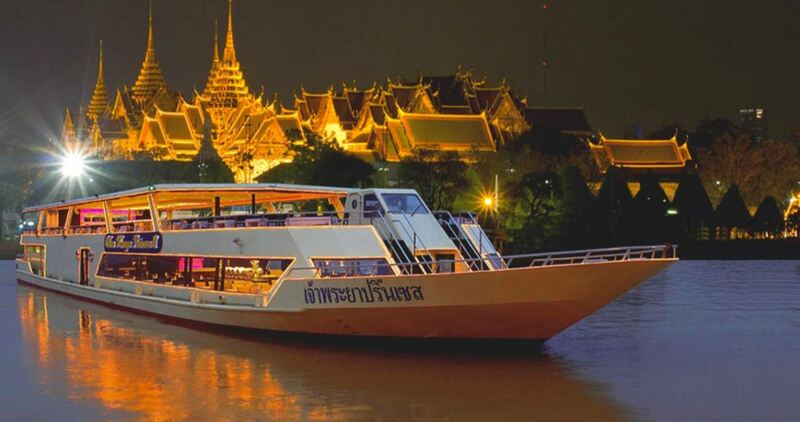 Dining on Chao Phraya River Cruise is one of the best things to do in Bangkok at night. 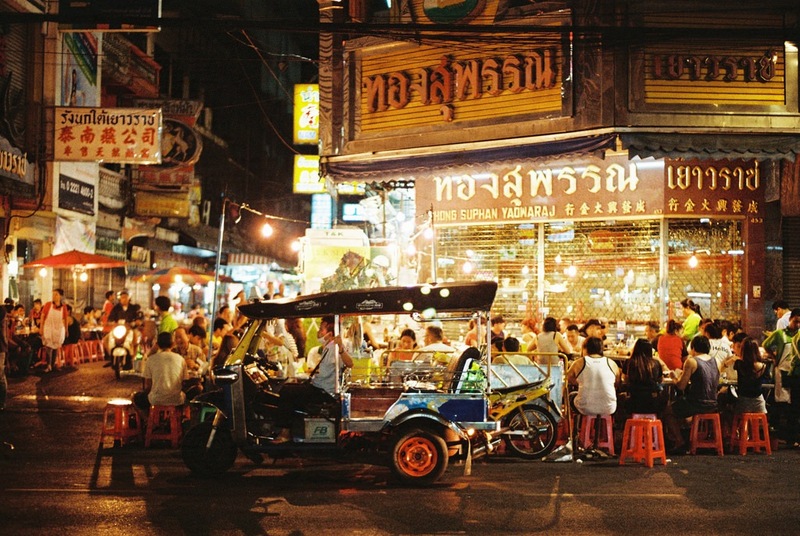 Yaowarat (Chinatown) bustling at night. 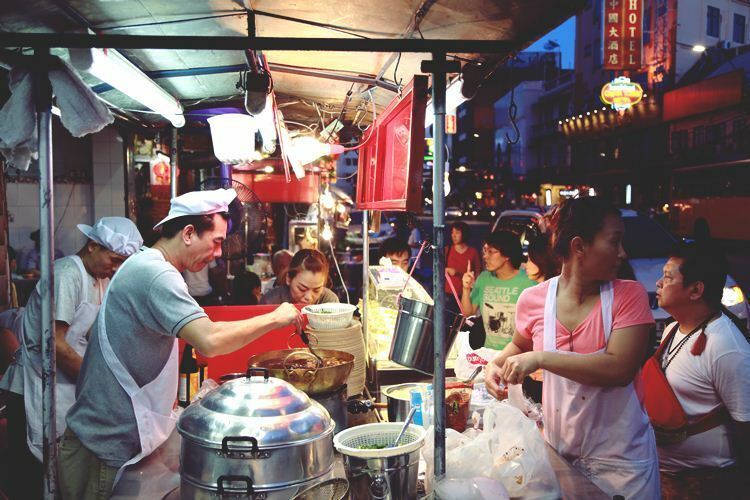 Dining in Chinatown, one of the best experiences you must have in Bangkok at night. 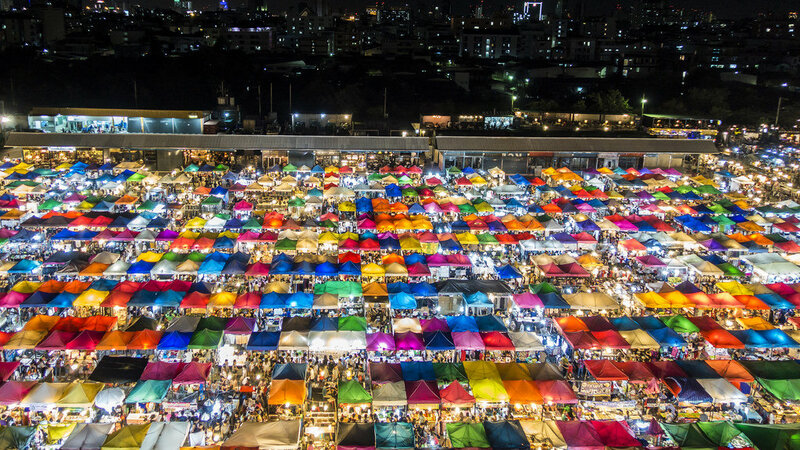 Rot Fai Night Market. 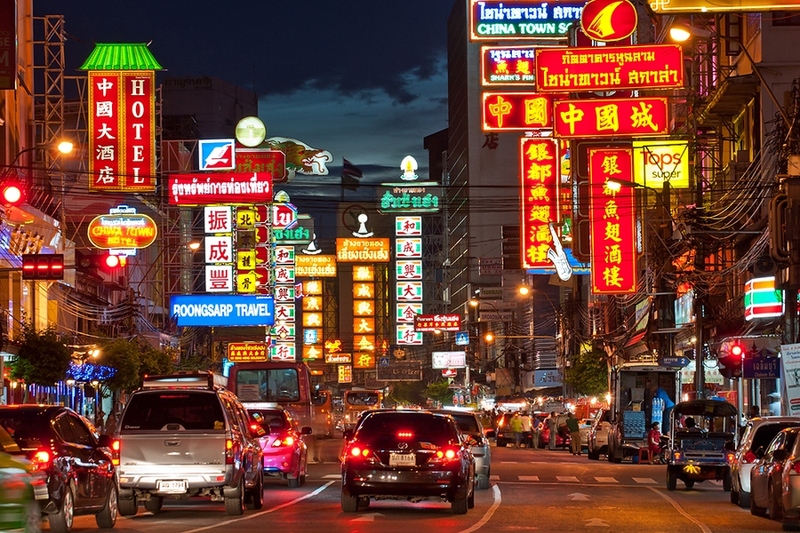 Explore the night markets in Bangkok also is one of the top things to do in Bangkok at night. 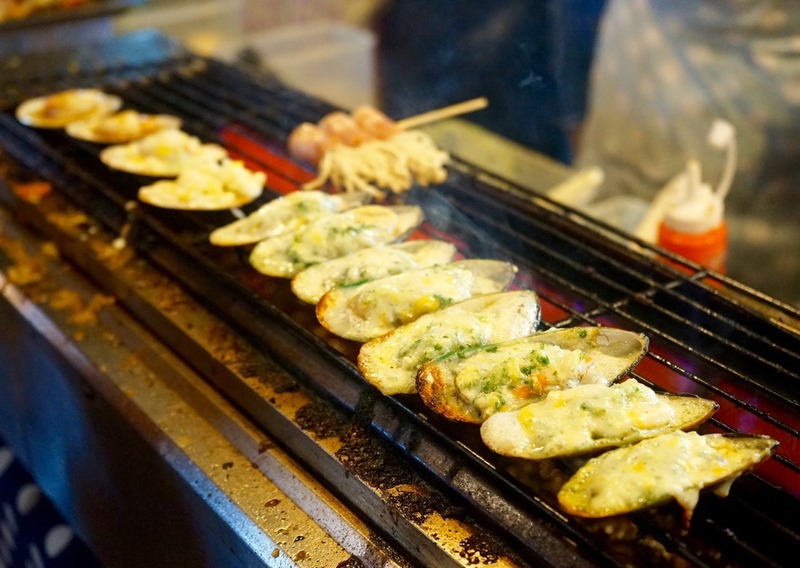 Street food at Rot Fai Night Market. 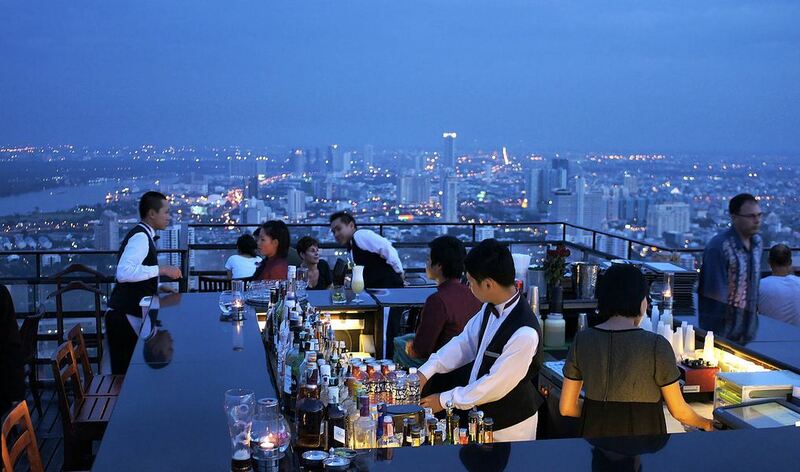 Can you give out the name a city that “proud” owns more rooftop bars than Bangkok? The answer is almost … no. 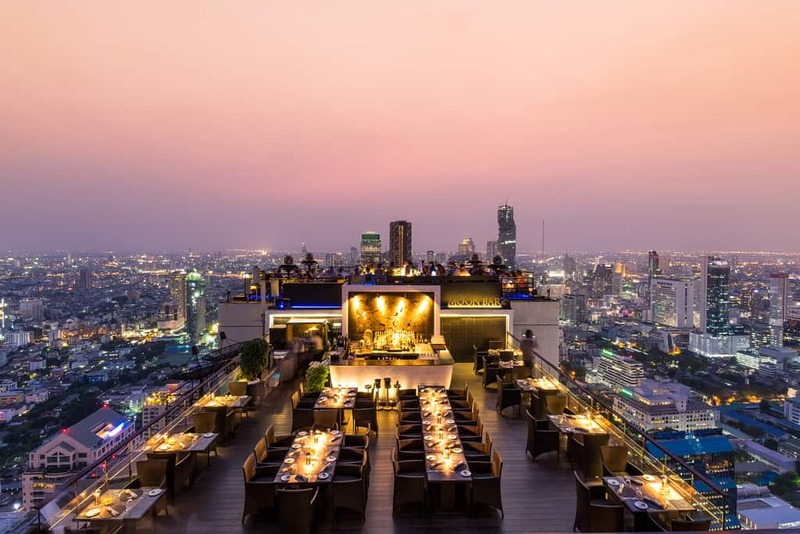 If you’ve been to Bangkok, never miss a fiery night and be absolutely enchanted on the rooftop bars of this bustling city. You will have a panoramic view down Bangkok city when lights up, enjoy time together with close friends, family or even … have a “crazy” partying at very exciting night in Bangkok. 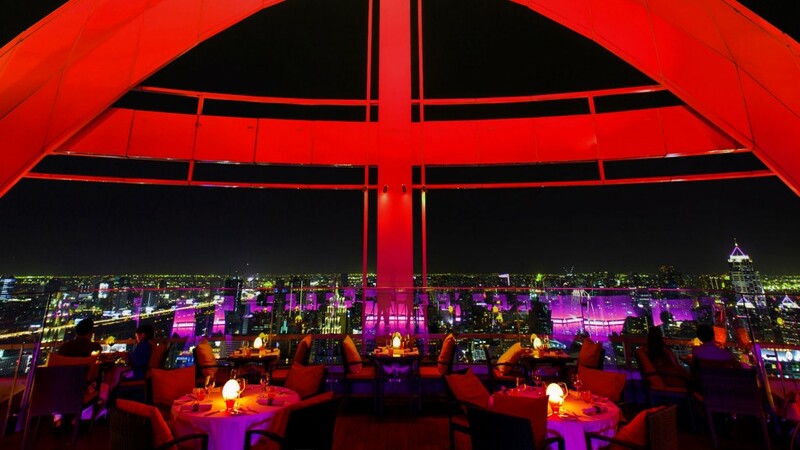 Three Sixty Lounge. 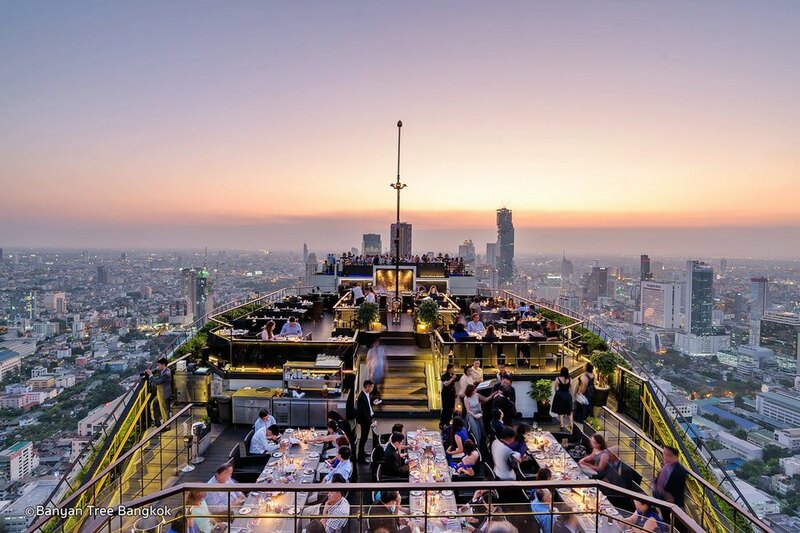 The rooftop bars in Bangkok are extremely diverse in style, decoration and layout so you can choose the space that suits your preference. 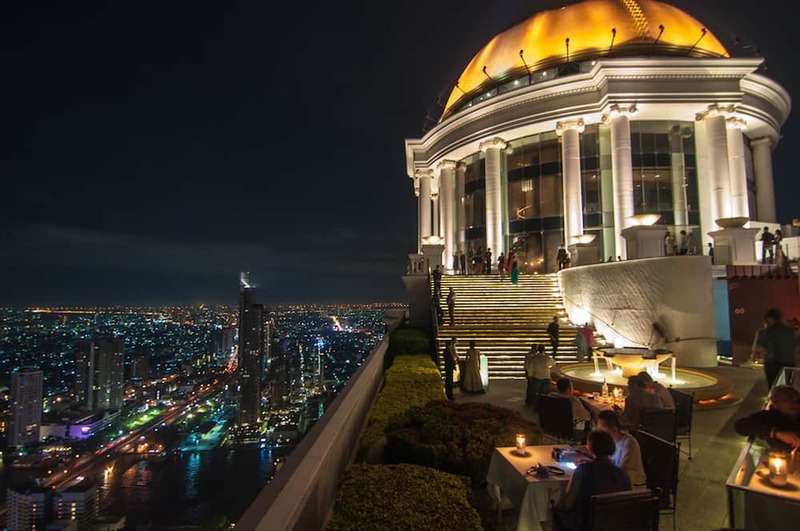 Credit: what to do in bangkok at night blog. 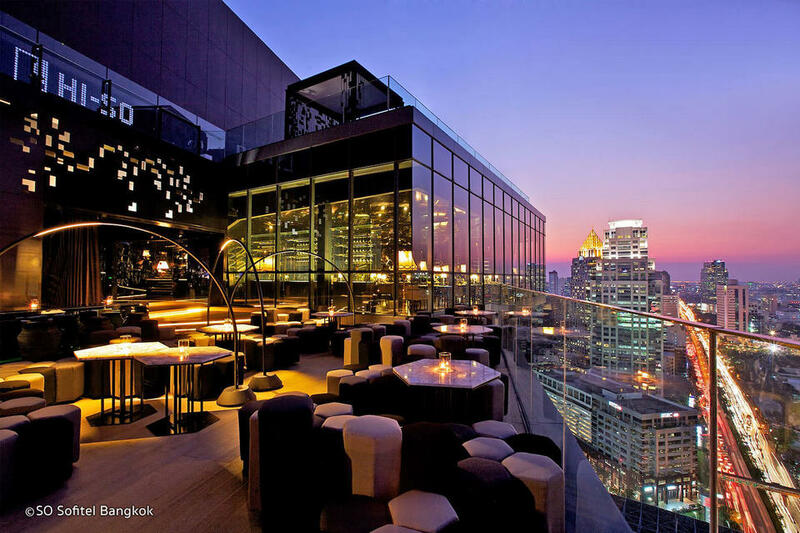 Banyan Tree is one of the impressive rooftop bar spaces with space and high-end, luxurious design. 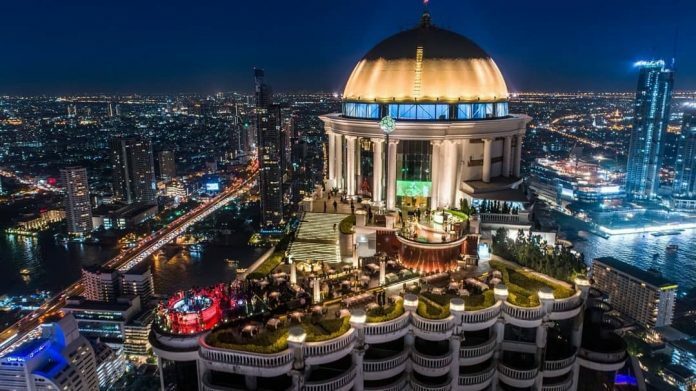 On a small note, almost all rooftop bars have a dress code, you can’t wear sport shorts, not wear sandals, and men should not wear sleeveless shirt. 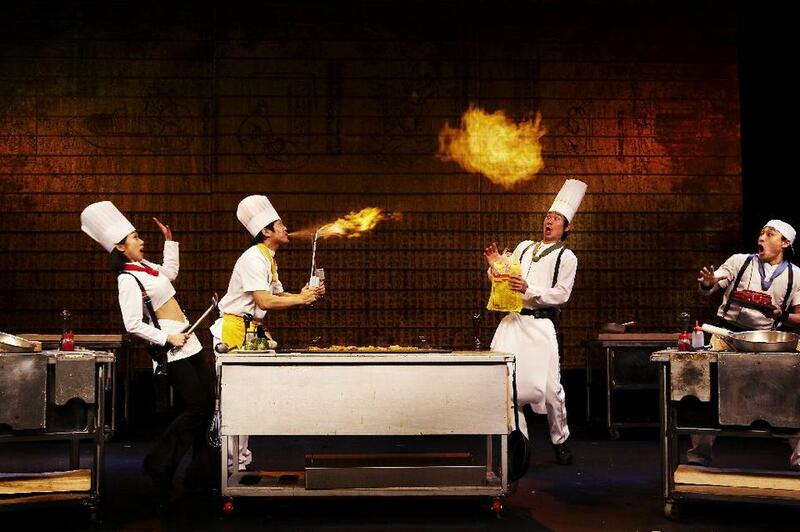 The live shows are also quite remarkable points for tourism in Thailand in general and Bangkok in particular. 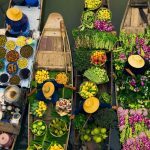 With a rich and interesting history as an epic novel, Thailand is undoubtedly one of the most attractive Asian countries, with over 700 years of distinctive culture, customs and traditions, always bring rejoice and curiosity to learn for visitors. 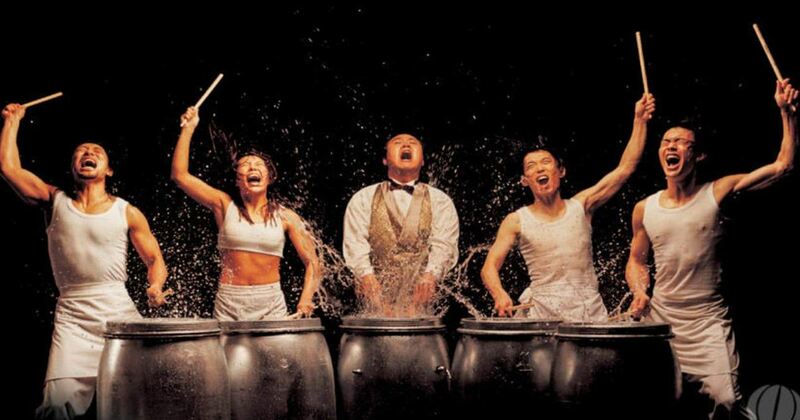 These unique things have been extracted and brought into the colorful, elaborate and extremely attractive stage performances. 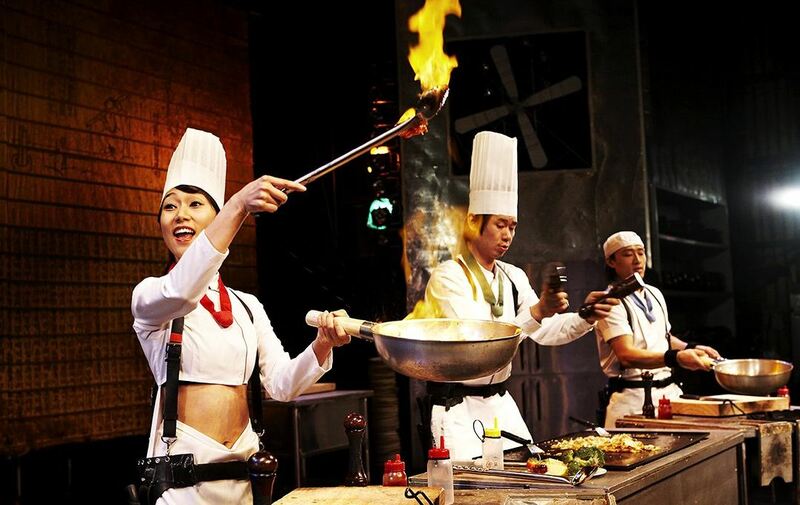 Typically, we can mention Siam Niramit Show or Calypso Cabaret Bangkok, or Cooking Nanta Show. 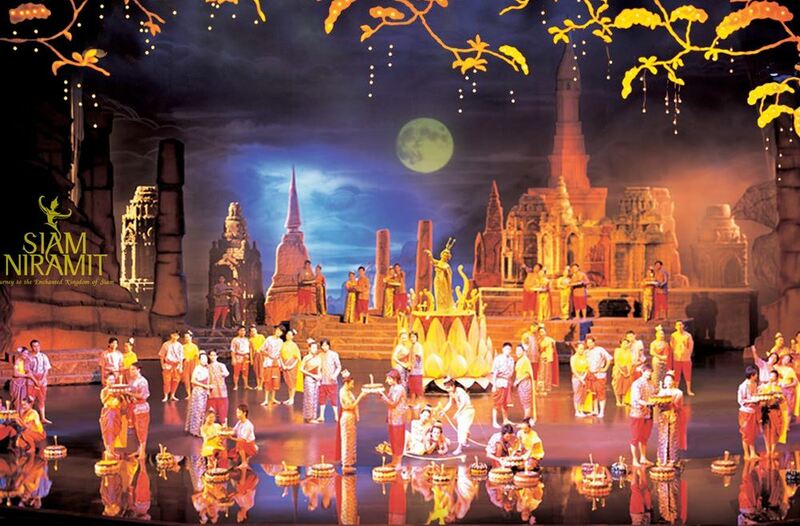 Siam Niramit Show is recognized by the Guinness Book of Records as having the world’s highest performance stage (11.95 m), a grand performance show featuring real elephants and goats to recreate Siamese space hundreds of years ago. 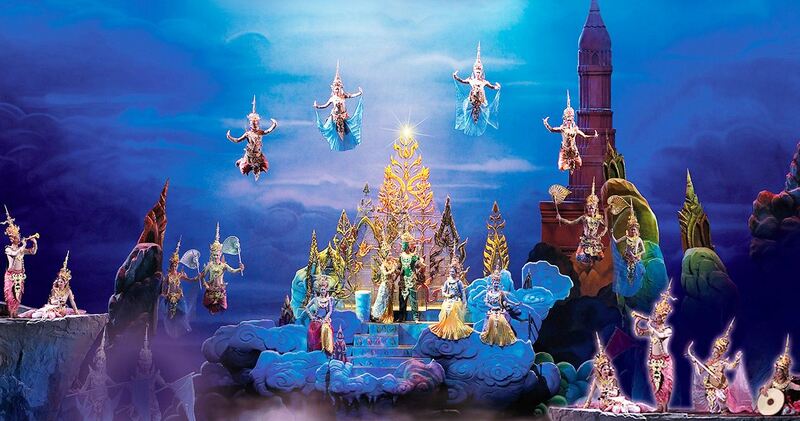 Siam Niramit show. 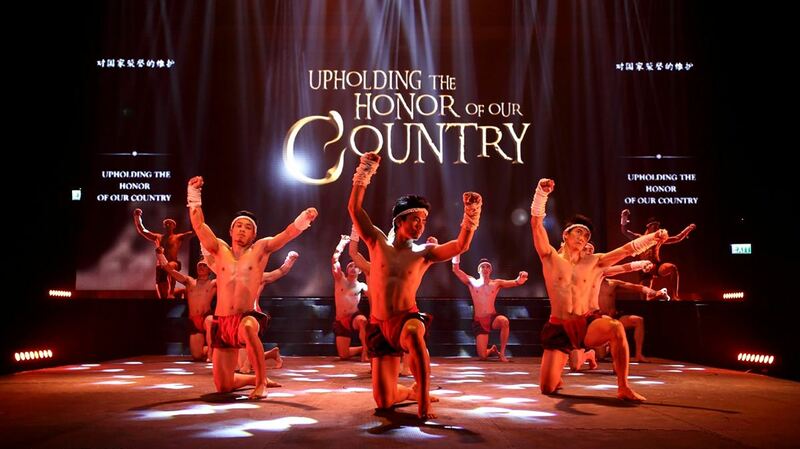 One of the best live shows in Bangkok you must see. 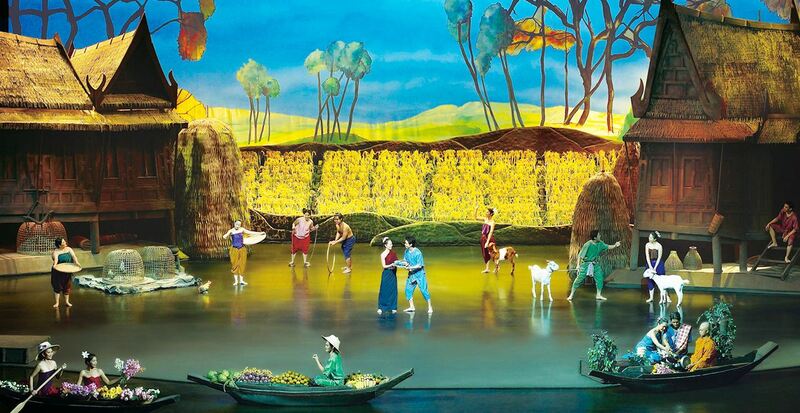 The stage space is elaborately staged by Siam Niramit Show. 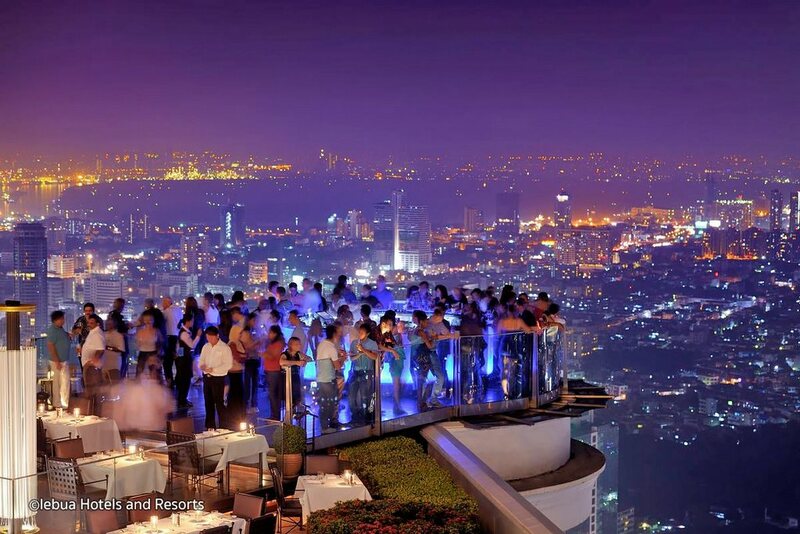 Picture: top things to do in bangkok at night blog. 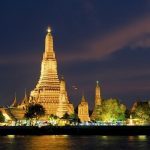 Photo: best things to do in bangkok at night blog. 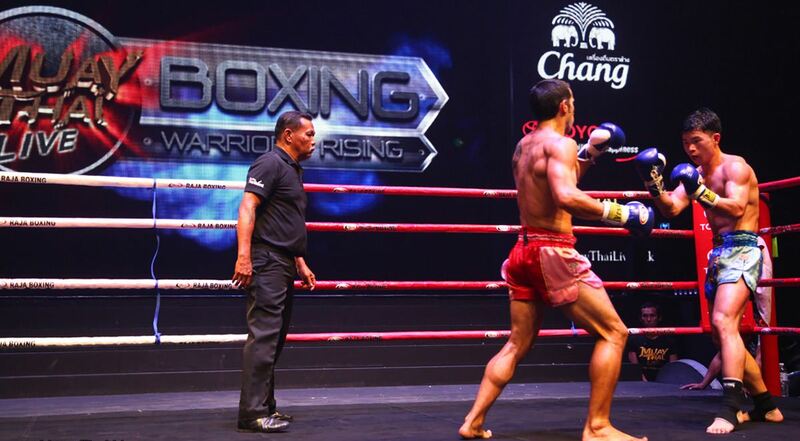 If you are a strength lover, you can choose to watch Muay Thai Live Show matches. 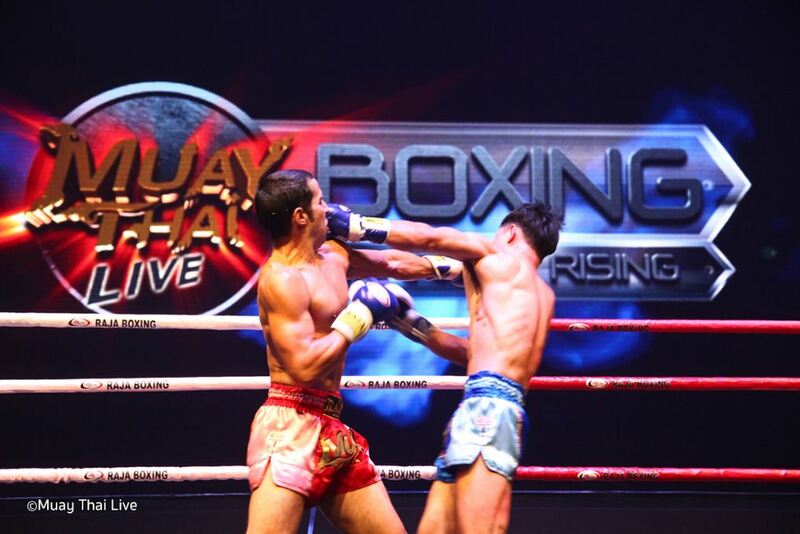 Athletes competing against with multiple blows and fast, broken movements, you will definitely be attracted and excited to see. 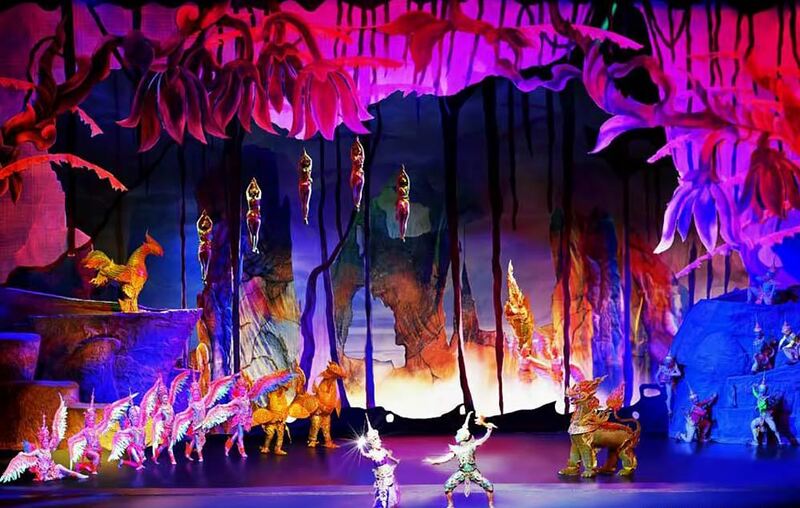 Although the movements have been choreographed, the fighting, acrobatics and flying phases are quite “intense” and charming. 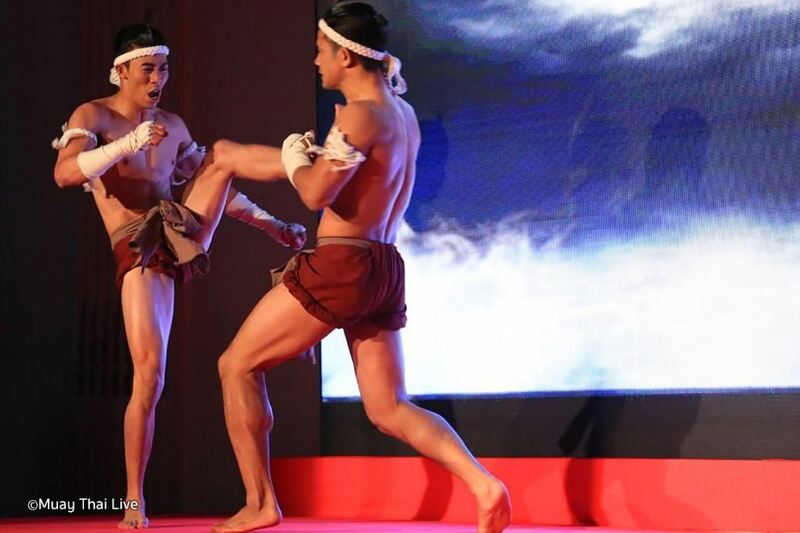 Many audiences were attracted by acrobatics, face to face fighting, beautiful and attractive of Muay Thai Live Show. 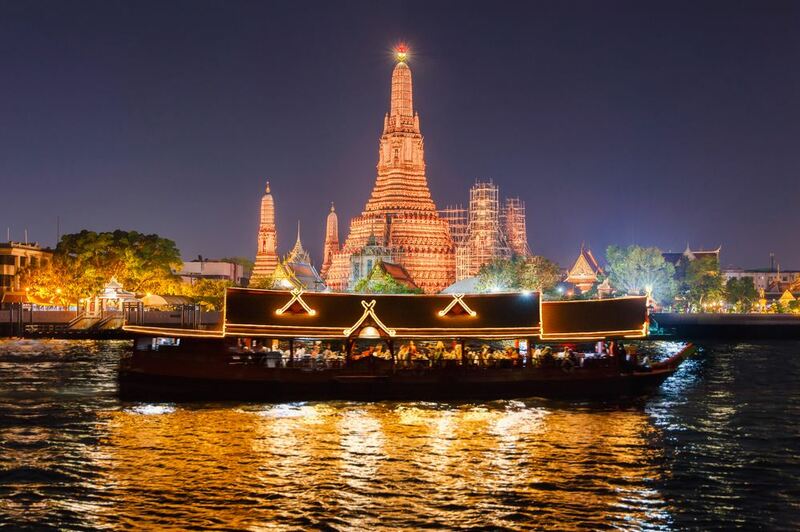 Photo: best things to do in bangkok at night blog. 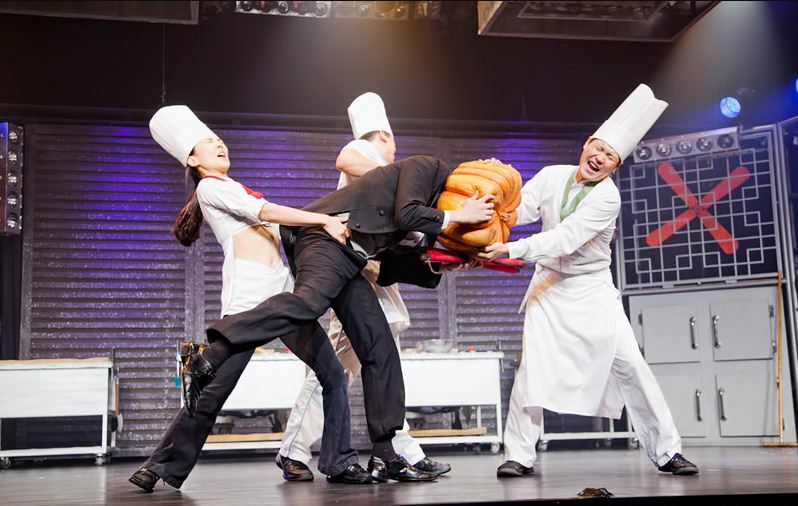 Read more: Bangkok show — Top 8 best live shows in Bangkok you must-see. 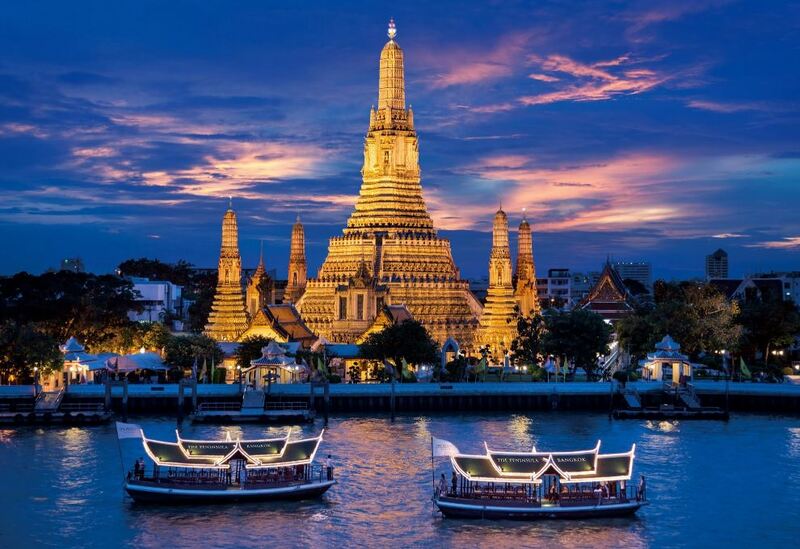 Wat Arun and Chao Phraya River at dusk. 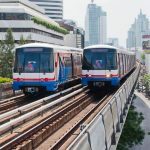 You will almost see this activity in many articles about Bangkok, Thailand travel tips. Only a single affirmation: Don’t miss it! 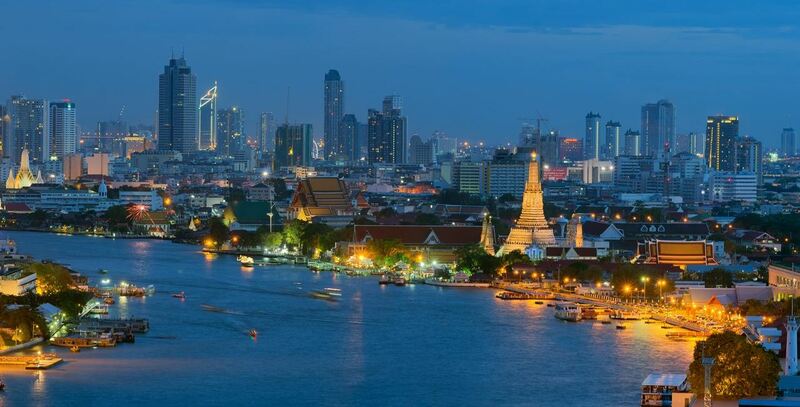 So beautiful scene along Chao Phraya River at night. 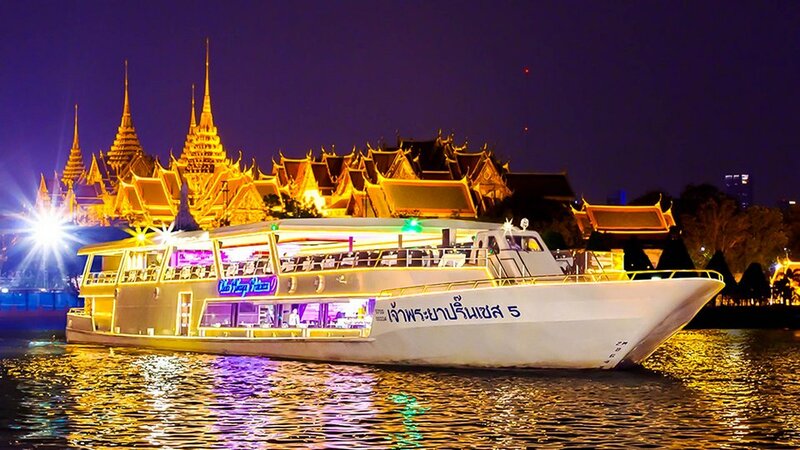 You will take a boat to visit famous works and tourist spots of Bangkok along both sides of the river. 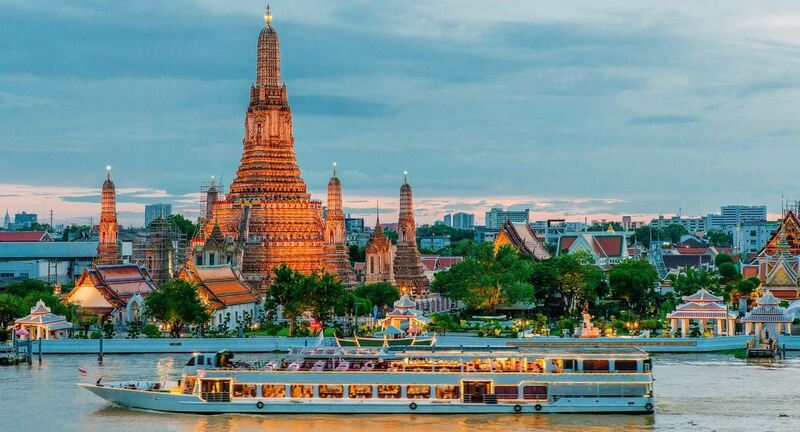 When sitting on a boat down follow the Chao Phraya River, you will see the temples, pagodas and wonderful spiritual works of Bangkok. Not stopping there, many of the city’s famous attractions are also scattered along the banks of the river. 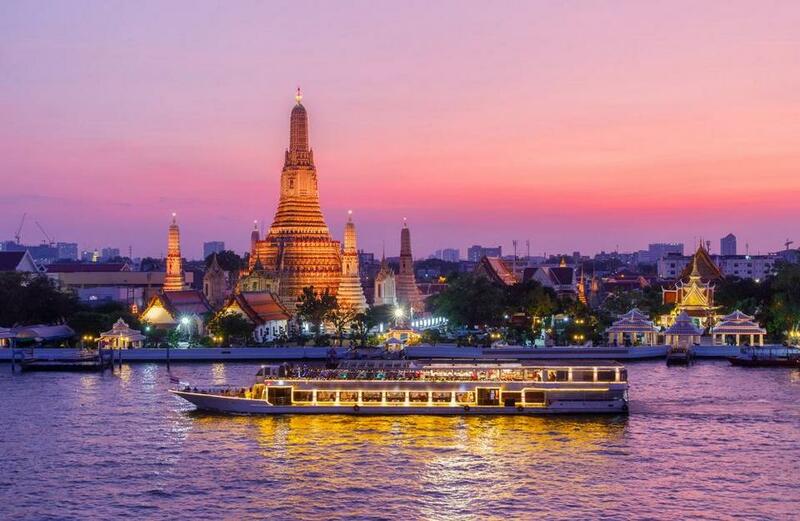 Even if you’ve have been visited one or more times, the famous sights of Bangkok will appear up very differently and attract under the lights of the evening, reflect themself into the river. 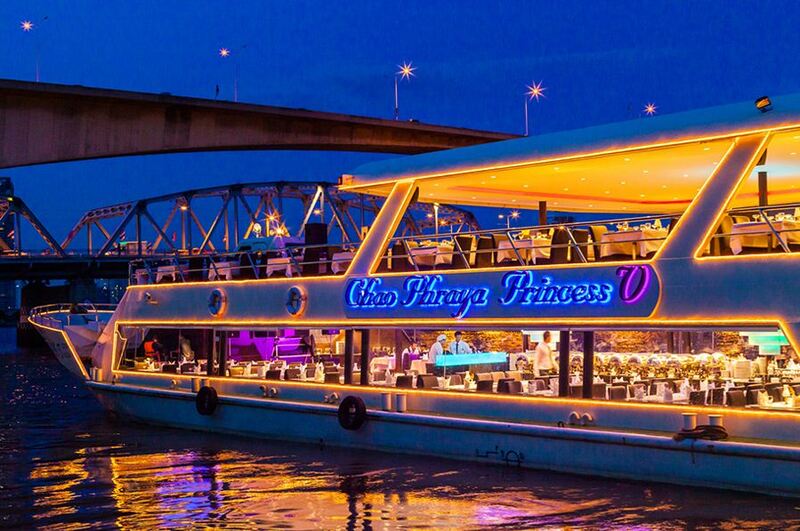 Chao Phraya Princess River Cruise. 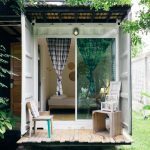 Along the banks of the Chao Phraya River is a lot of famous tourist attractions of Bangkok. 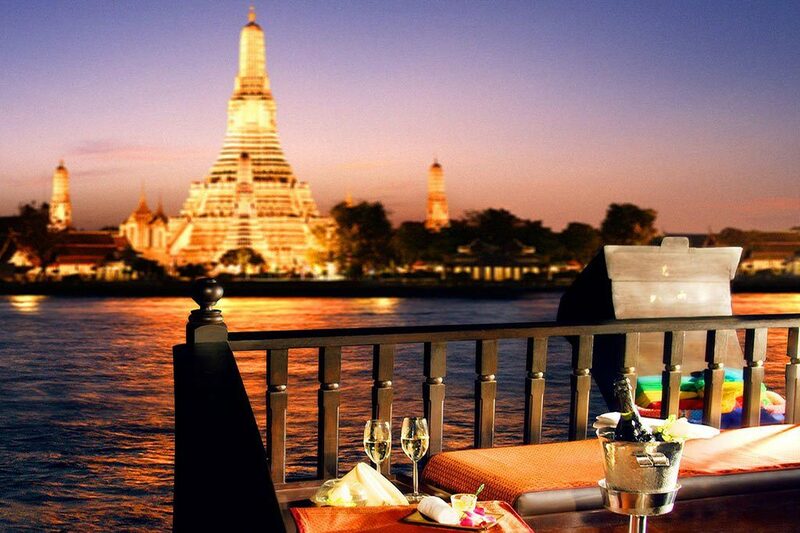 Depending on the boat service you choose, there will be appropriate dining spaces for you, your lover or family. 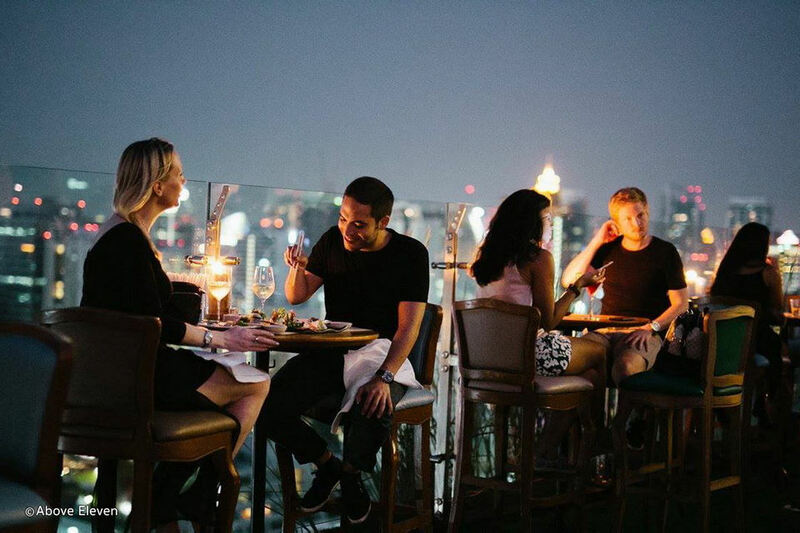 Dinner is often combined with sightseeing on the river, is an ideal space for your family, or a happy romantic moment of the couple that can find right in the heart of Bangkok. 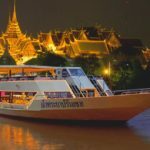 Usually the cruise trip and dinner will take approximately 2 hours, going through temples, palaces, Rama VIII Bridge, etc. 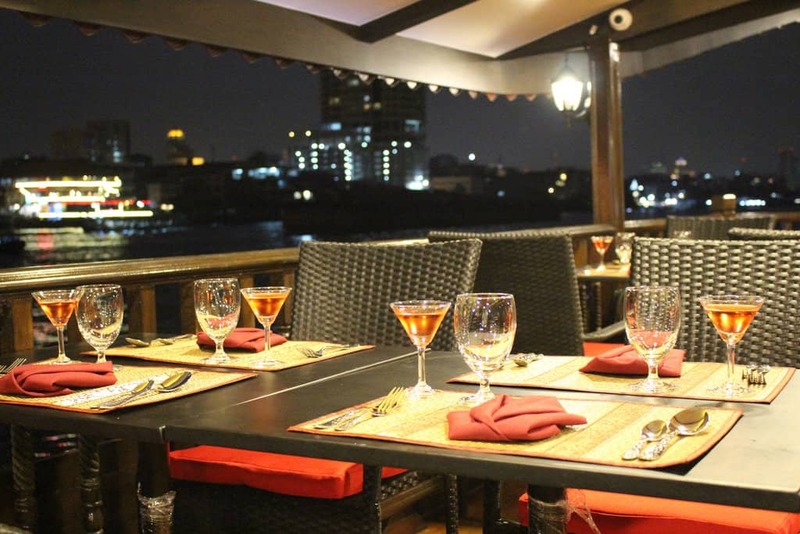 Dining on a cruise on Chao Phraya river is so romantic.